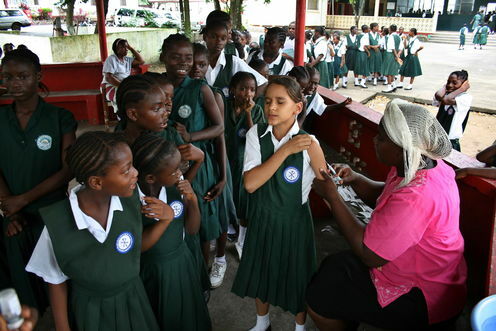 Most children in sub-Saharan Africa are today entitled to vaccines against 10 different diseases. 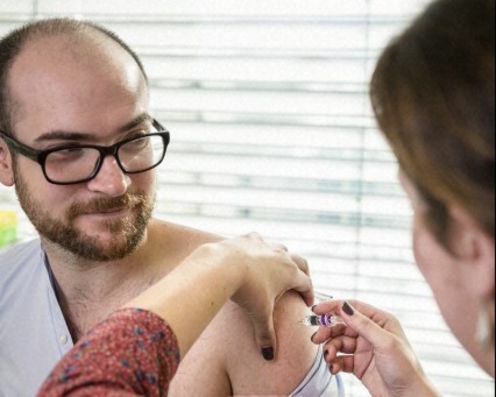 While this is notably fewer than in high-income countries – British children are vaccinated against 13 diseases, for example – substantial progress has been made in the past few decades in protecting children in the developing world. 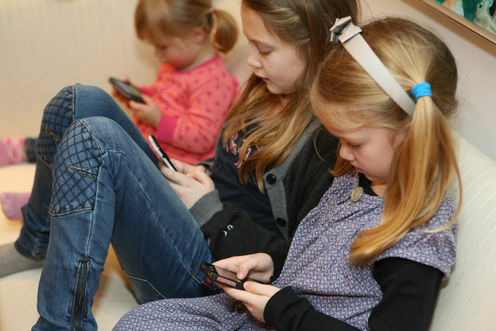 Interactive devices allow parents to occupy their children for a time so they can complete a range of daily activities, including catching up with friends, shopping and eating out.